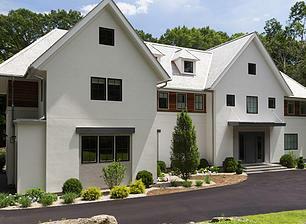 Professional House Painting Contractor Serving all of Fairfield County, Westchester County, Manhattan and The Hamptons. Celebrating 35 years in business, Shoreline Painting & Drywall Inc is a family owned and operated company located in Norwalk, CT. We transform houses into world-class homes by using the right mix of artisans and painters, state-of-the-art tools, and five star eco-friendly materials, all under a structured management team. We engage each project with integrity, first class workmanship, and pride, and we guarantee and stand behind our work. We are fully bonded, licensed and insured. Our highly skilled and experienced house painters can transform the interior or exterior of your home into a work of art you’ll be proud to show off to your guests. Our home painters follow a time-tested process that involves paying attention to the smallest details. 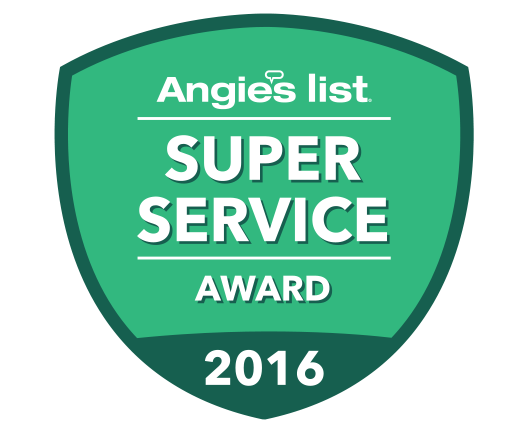 We also work quickly and efficiently, while making every effort to minimize disruptions to your family’s lifestyle. And when you factor in our affordable rates, it’s no wonder that Shoreline Painting is homeowners’ top choice when searching for professional painters in CT.
Louis Polidoro established shoreline in 1975. His son Christopher Polidoro entered the company as President in 2007. Continually bringing fresh new ideas to the forefront has been a primary focus of our company from the beginning. 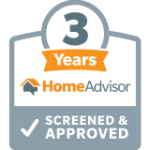 Our loyal customer base knows they can always count on us to bring a unique and creative approach to the process of painting their homes in an environmentally friendly way. Throughout its 35 plus years in business, Shoreline has done extensive work throughout Fairfield County, including cities such as Darien, Westport, Greenwich and New Canaan. Our service area also extends to Westchester County, NY, New York City, and Rhode Island. Browse our portfolio of completed projects for examples of our superior workmanship throughout our operating territory. Learn more about how the experienced painters at Shoreline Painting & Drywall, Inc. can transform your home. Contact us for a free estimate today! We proudly serve Fairfield County, Westchester County and surrounding areas. Talk to one of our trained professionals. They are knowledgeable about the latest paint products available and set clear expectations about the performance we can expect out of the siding stain we selected. All of us at Shoreline Painting & Drywall are very excited and proud to announce the public availability of the new FINE PAINTS of EUROPE paint and coating technique. We are a certified contractor as well as specialized in the application of the Fine Paints of Europe coatings. Each room has a unique set of needs we can help. A quality home exterior paint job will have long-lasting results. Spectacular shine, beautiful finishes unlike any other paint you'll experience. With years of experience we're able to give fast and accurate quotes for a variety of job sizes. 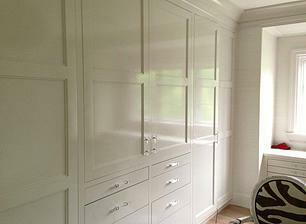 Our team of painters arrive on time and are able to coordinate effectively with other trades. Our paint experts will leave you with a seamless finish and can help guide you on color selection. 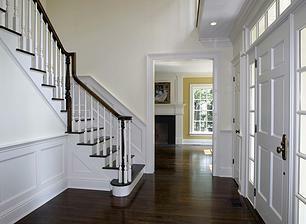 We take care to protect your flooring and furniture and always leave your home clean and dust free. We are passionate about painting and treat each home as if it were our own.